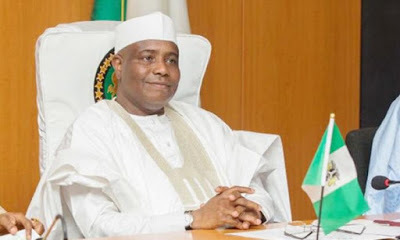 The Governor of Sokoto State, Aminu Tambuwal, will Thursday evening be at the Wadata House national secretariat of the Peoples Democratic Party, PDP, to pick his nomination form to fly the main opposition party’s flag during next year’s polls. A prominent member of his presidential campaign organisation, who does not want to be named, disclosed this to DAILY POST on Thursday. This is coming weeks after he declared that he had been under tremendous pressure to join the 2019 presidential race. 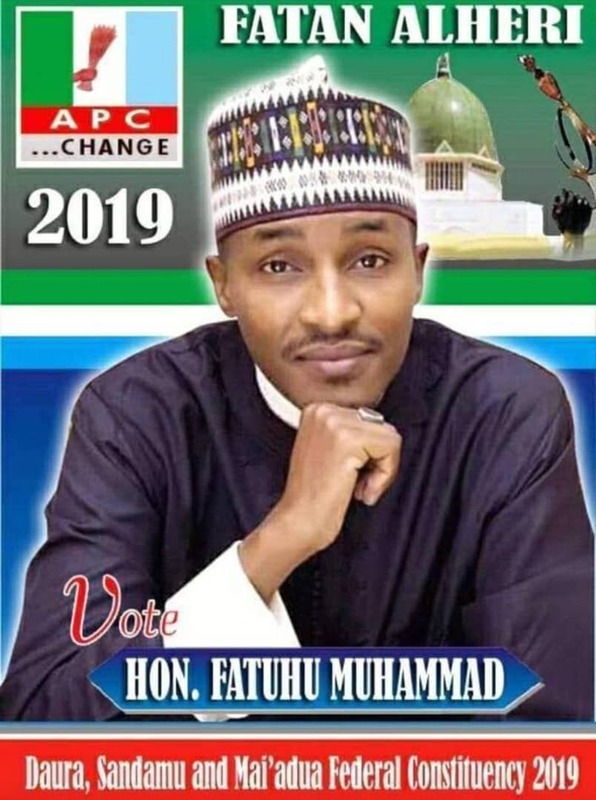 The source added that the Governor will be going to pick the nomination form with some of his supporters, adding that Tambuwal just returned from a foreign trip which is connected with his bid for the highest office in the country.